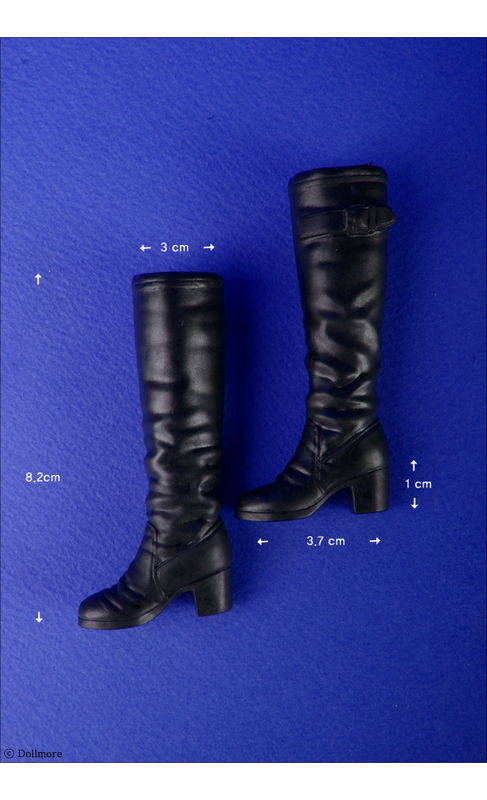 It is one of the woman style long boots made by dollmore. and Obitsu body, Blythe doll, Pulip doll, Momoco doll, barbie doll and other 12 inch dolls. 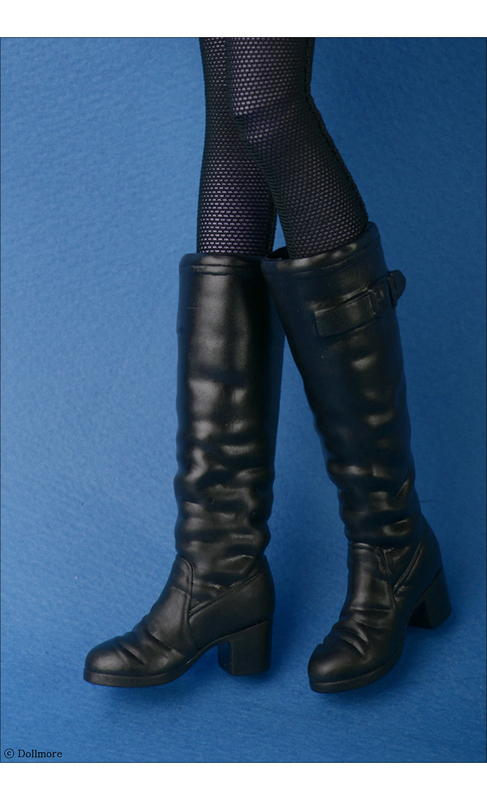 This boots is made of soft rubber that fits well to high heel feet. It is very hard to wear it to a doll with flat feet.